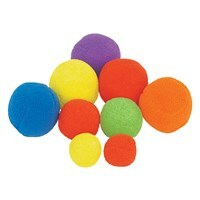 Note: We can also produce these balls in smaller or bigger Diameter as per your requirement. Sheep balls made of synthetic fabric cover and filled with acrylic polyfil. Looks like a Fleece ball. 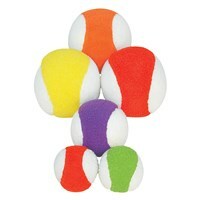 These balls are available in assorted combinations of colour and white. 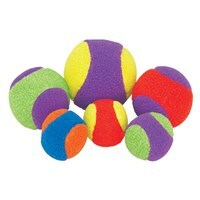 Please note size may vary a bit.